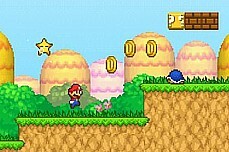 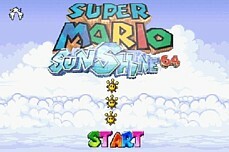 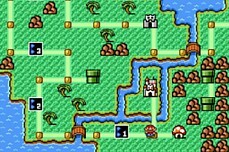 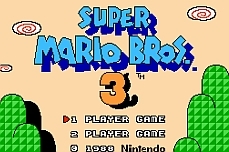 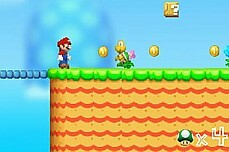 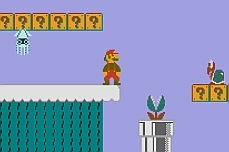 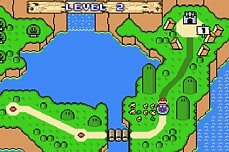 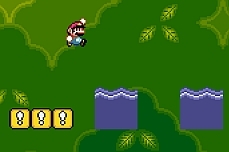 The Adventure of Super Mario Land is an expertly done Mario flash game. 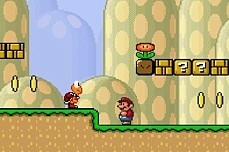 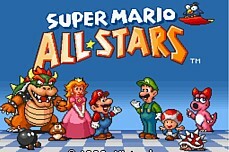 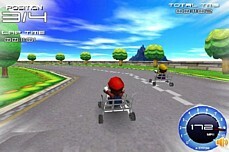 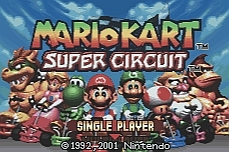 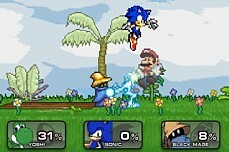 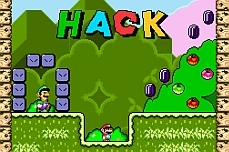 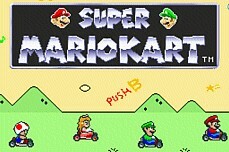 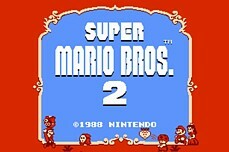 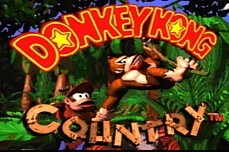 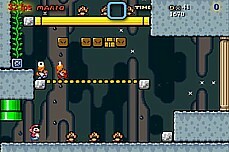 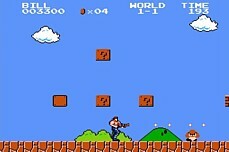 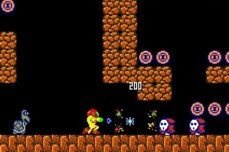 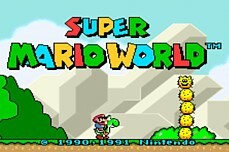 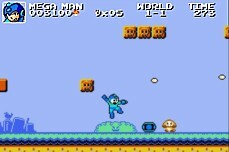 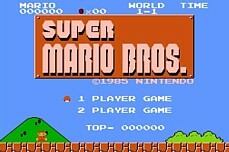 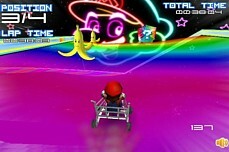 All the platform jumping, shell kicking, coin grabbing, pipe exploring goodness can be found in this game. 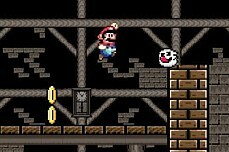 There are just 3 levels plus a bonus mystery level but you will find yourself immersed in the game and challenged nonetheless.